In terms of video networking and marketing, no video creates better results than those which are created by the professionals. 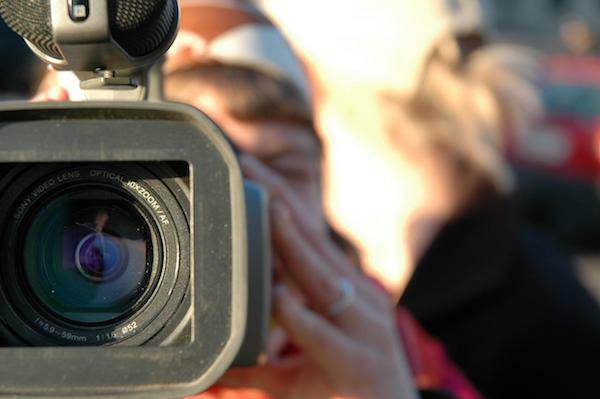 While it is true that you can always do things on your own, a professionally-made video is shown to have better results, given that you hire the right people to do it for you. Because many businesses are trying to save money, many end up taking the price into consideration above anything else. If you really want to find a company that can give you quality work, don’t do this. Instead, find a company that gives you more value for your money than a company that offers the cheapest services. When asking for references, do not take “We don’t disclose that information,” for an answer. A reliable video marketing company is proud of their work and would be able to provide you references that you need to help you decide. While we know that results may take a bit more time, always ask for an estimated time of completion, as well as reporting documents that you’ll receive once the marketing campaign is done. Any company that is unsure about this, don’t hire them. At the end of the day, your video marketing success all depends on who you choose and all you need to know is what to look for and what not to do.